The European EV market had 24.000 registrations last month, up 47% over September last year, being not only the best month of the year, but also the second best-selling month ever, only behind the inflated (34k) December ’15, with the market set to surpass the 200.000 units (205k? 210k?) by year end, the EV share now stands north (1,1%) of the 1% frontier. #2 Mitsubishi Outlander PHEV – After a tight race with the BMW i3, the Japanese SUV ended September in Second Place, with 2.184 units, with sales dropping 23% YoY. Although growing in important markets, like Norway or Germany, Mitsubishi hasn’t found a way to replace the average 300-400 units/month it had last year in the Dutch market and to stop the slowing sales in the United Kingdom. #3 Renault Zoe – After the Summer break, the French hatch sales went back to normal in September, with registrations up 19% YoY to 1.966 units. With sales in its domestic market and Norway back to full swing, the Zoe will be anxiously waiting for the 40 kWh version to land, in order to secure the Best Seller status in 2016. #4 Tesla Model X – The (not so) surprise of the month, Tesla’s SUV finally spread its wings and jumped to the Top 5, reaching #4, with 1.825 units, in its first significant European deliveries month, with the result inflated by Norway (601 units), but with good performances across the Continent, as deliveries of the Model X were on par or better than its older brother, the Model S. With a long waiting list of prospective owners still to be delivered of their winged-SUV, expect this model to remain a common sight in this Top 5. #5 Tesla Model S – If its newer sibling stole the headlines, the fact is that the Model S actually had a good sales month, with deliveries up 40% in September, to 1.679 units, its best performance since March, with good numbers in a number of markets, namely Netherlands (227 units), Norway (247), Germany (200) or France (132). Looking ahead, expect deliveries to drop in October and another possible Top 5 appearance next December. 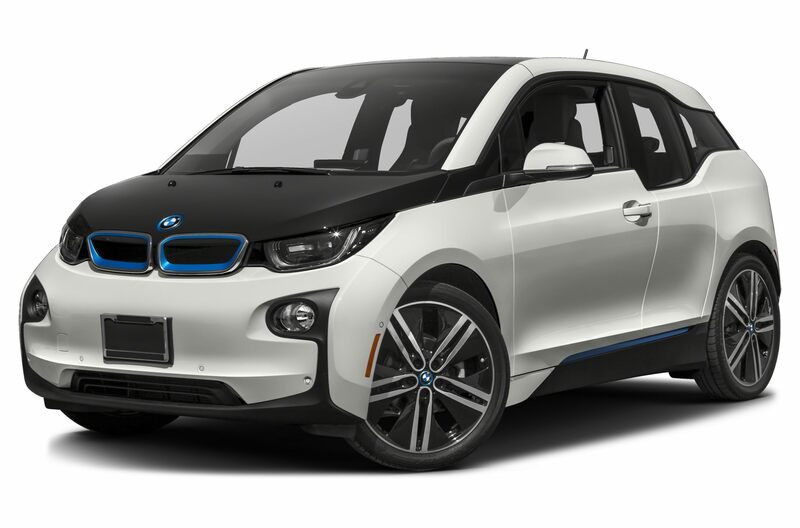 Looking at the YTD ranking, this month there were only two significant changes, with the BMW i3 climbing to #5 and the BMW 330e to #10. 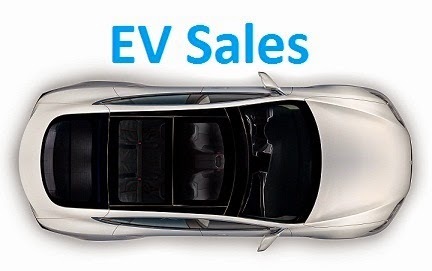 In a strong sales month, several models excelled, like the BMW 225xe Active Tourer, that performed a new personal best, with 620 units, just like its junior executive relative, the 330e, that for the first time broke into the four digits area, with 1.193 registrations, while the Kia Soul EV scored a Year Best, with 695 units. Arch rival to the BMW 2-Series MPV, the Mercedes B-Class also scored a personal best, with 577 units. Outside the Top 20 several models did well, the Audi Q7 e-Tron broke again its personal best, with 708 deliveries, by far its best month to date, the Mercedes GLC350e delivered a record 251 units, while the Kia Optima PHEV is off to a good start, with 276 units in its first full sales month. Underlining a positive month for BMW, the X5 PHEV did a year best performance with 553 units, while the 740e registered 208 units, already trailing the Mercedes S500e (53 units) and Porsche Panamera Plug-in (20) in September. Looking at the manufacturers ranking, the trophy bearer, Volkswagen (16%) is on its way to lose the Top Spot to BMW, which is only 90 units behind (23.558 vs 23.468) and currently benefits from a stronger lineup, while Renault (14%) is Third, waiting for the 40 kWh Zoe to try a reproach the front runners. Post also published at EV Obsession and CleanTechnica. Could you expand the list to the top 30. I feel with such a large market it deserves a top 30, also you did it last year. If it's a time issue I'm sure some (including me) would be more then willing to help. Good point, i was expecting to do it only in December, but i will do during the whole Quarter. It's not mentioned in the article, but I guess the models marked with bold blue text are fully electric, while the ones with regular black text are PHEV?